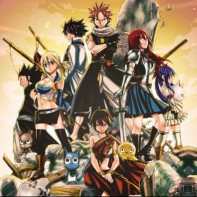 Discussion in 'Report Broken Anime' started by MeerenOyam, Apr 9, 2019. Episode 21 of Boruto appears to be an episode of Sword Art Online somehow. Episode 22 onwards seem to be correct and normal, but no sign of the misplaced Episode 21. Being Fixed - This anime is being fixed. Expect working links soon!